Former Sen. Jim DeMint, the president of the Heritage Foundation, writes in his new book—“Falling in Love With America Again”—about the cozy relationship between big business and big government. “Almost all big corporations benefit from, advocate for, and downright like big government,” DeMint writes. 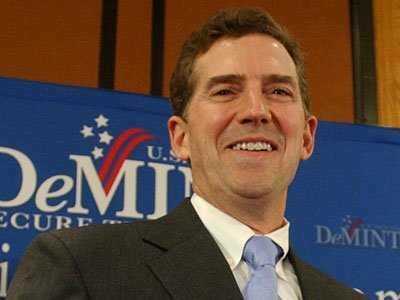 In an interview with CNSNews.com, DeMint explained his view that a corollary to this principle is that big business and conservatism are not on the same team.